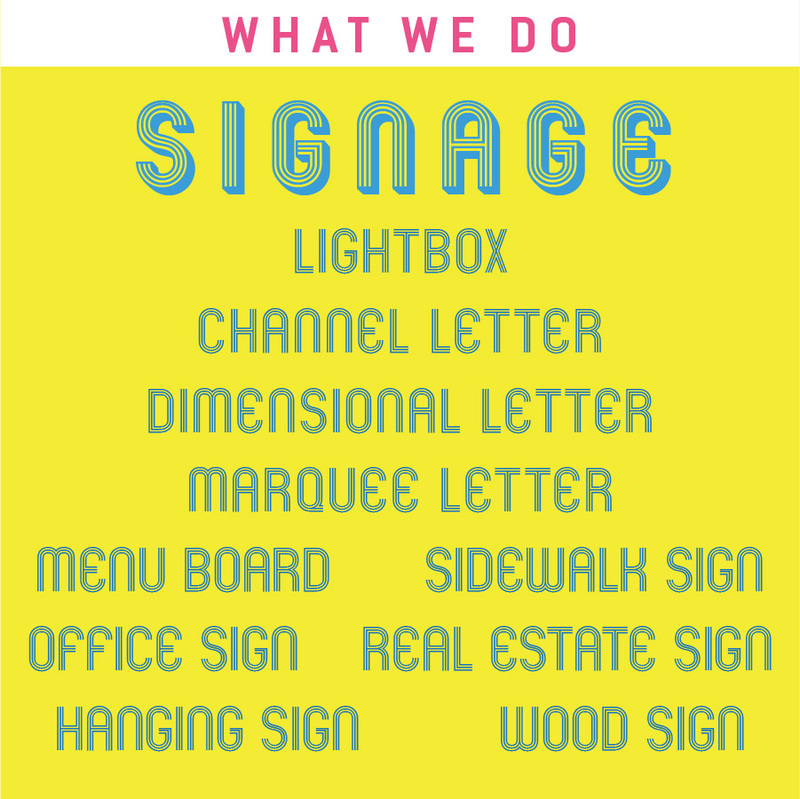 We know how important are signs to your business. We offer various services to boost your business, including Custom Signage, Lightbox, Menu Board, Large-format Printing, Neon Sign, Pop-up Display, Window Graphics and many more. 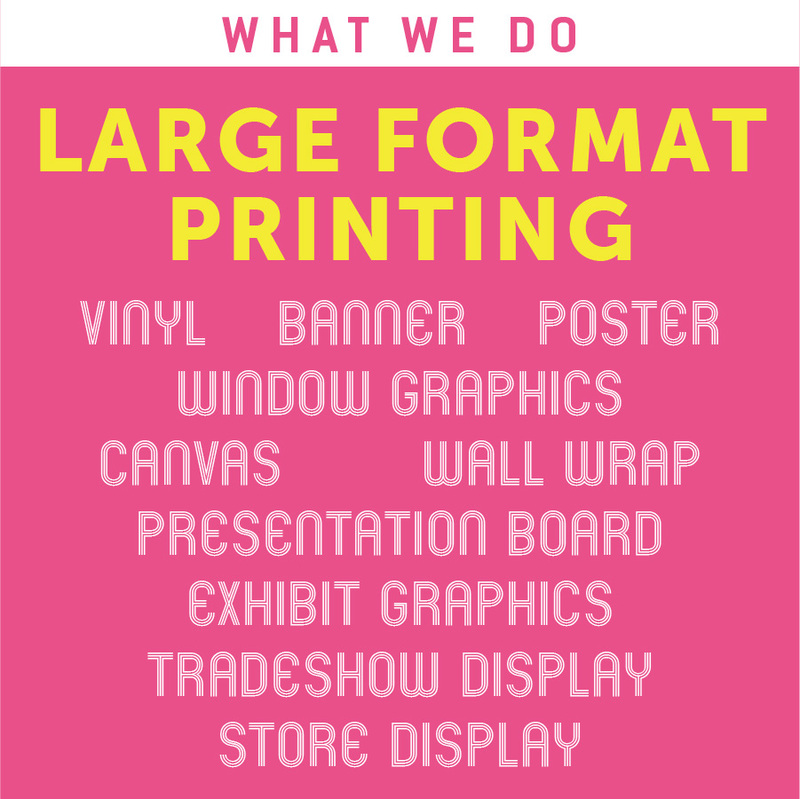 We have all different kinds material for large-format printing, Banner/Photo paper/Vinyl/Mesh/Backlit film/Canvas/Foam core/Aluminum etc. We also do decals, apply on window / door / wall, for exhibition / event / directions / notice etc. Believe us, you will be surprised by the quality and creativity, and how affordable our prices are. :) Email us. Call us. Visit us.